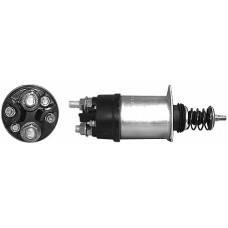 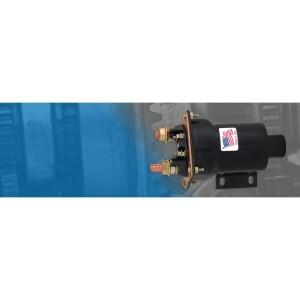 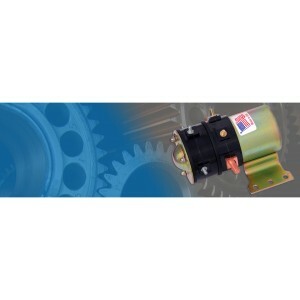 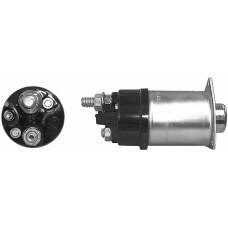 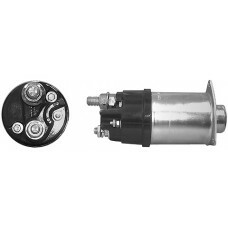 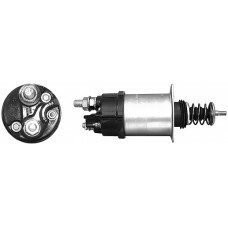 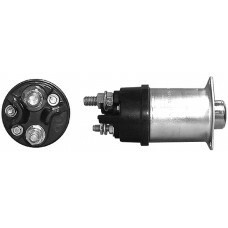 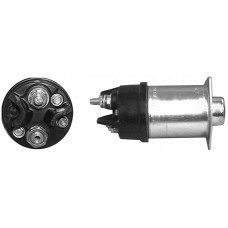 Solenoid - 37MT 12v;3/8Motor;1/2Battery;RH Switch;Grounded Base..
Solenoid - 37MT 12v;3/8Motor;1/2Battery;RH Switch;Grounded Base NOTE: Solid-Link Style Solenoid ..
Solenoid - 37MT 24v; 1/2 Studs; RH Switch; Insulated Base (with Silver Chip Inlay on Stud Heads fo..
Solenoid - 37MT 12v;3/8Motor;1/2Battery;LH Switch;Grounded Base (with Silver Chip Inlay on Stud Hea.. 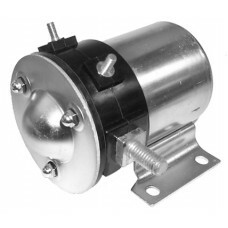 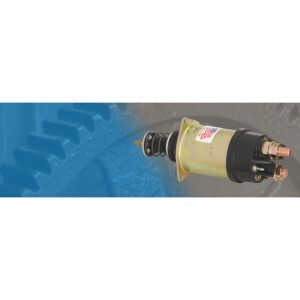 Magnetic Switch (Series Parallel Type) - 1-Stage 24v .. 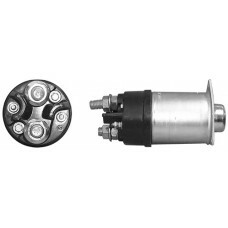 Magnetic Switch (Series Parallel Type) - 1-Stage 12v ..
Solenoid - 37MT 12v; 1/2 Studs; LH Switch; Grounded Base ..
Solenoid - 37MT 12v; 3/8 Motor; 1/2Battery; RH Switch;Ins. 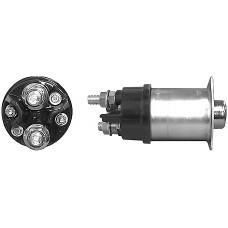 Base..
Solenoid - 42MT 24v; 1/2 Studs; LH Switch; Insulated Base (with Silver Chip Inlay on Stud Heads fo..